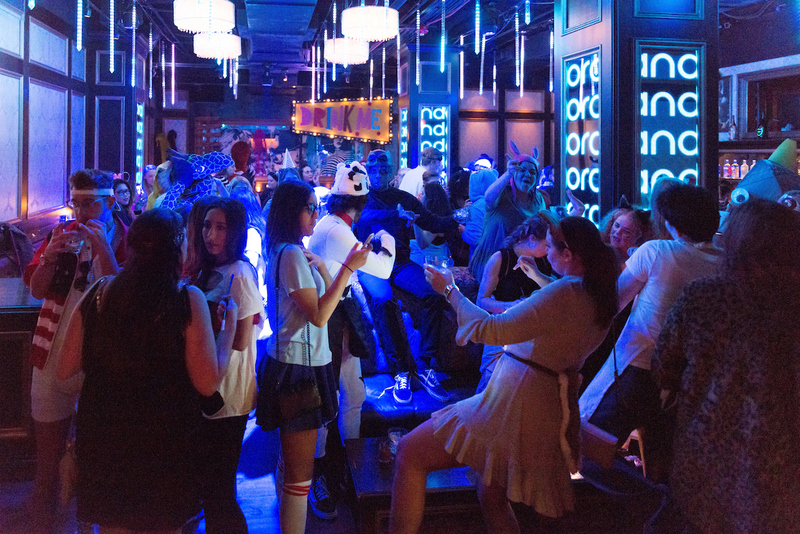 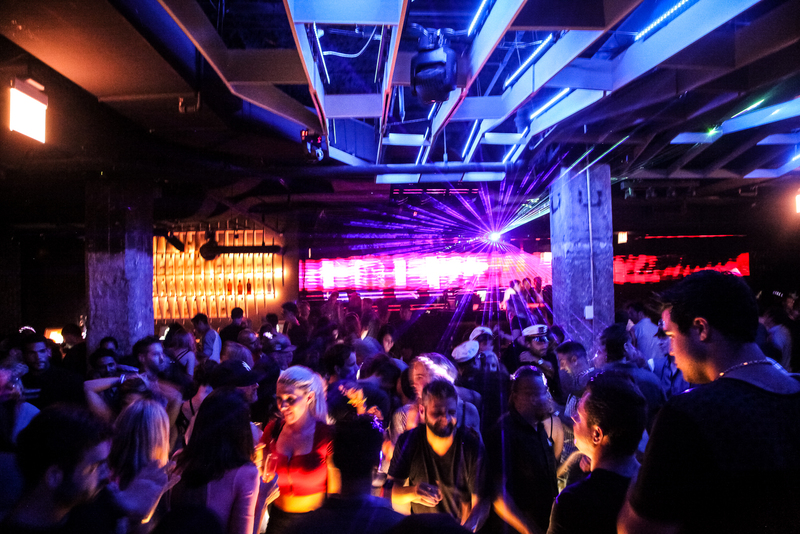 Named “One of the Sexiest Places in the World” by Cosmopolitan Magazine, The Underground not only holds true to the name but also the reputation, as guests descend into our subterranean world of unforgettable fun. 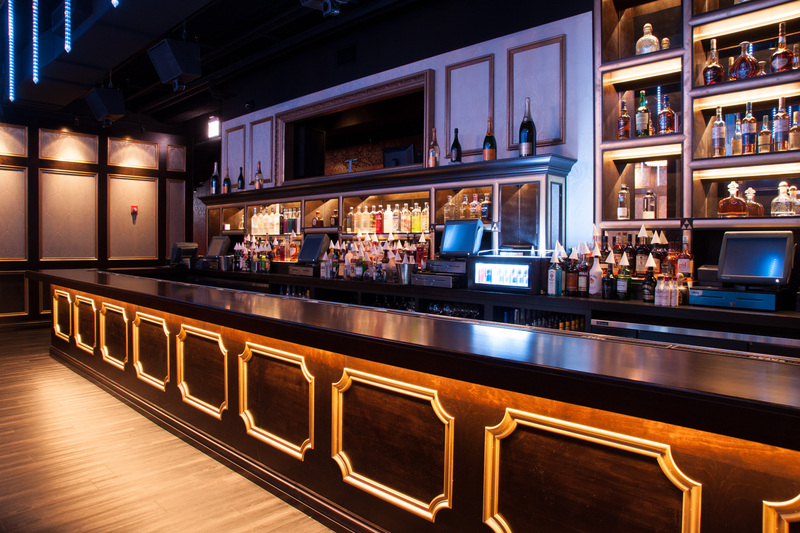 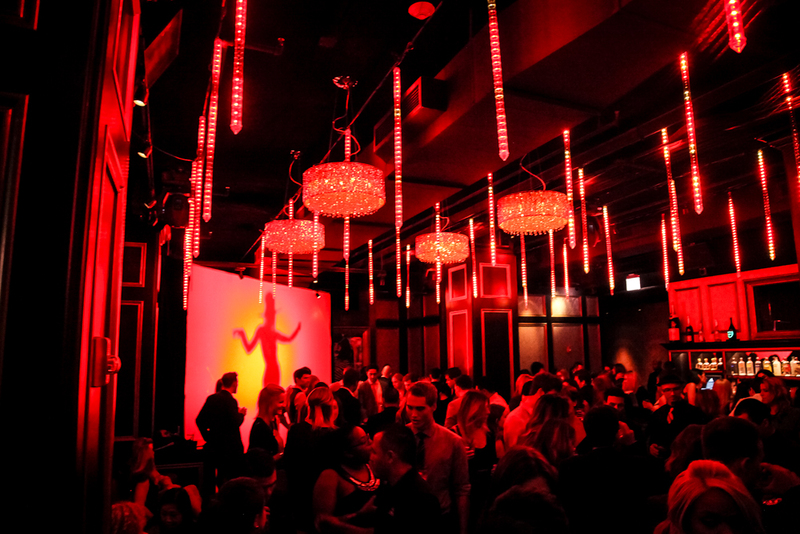 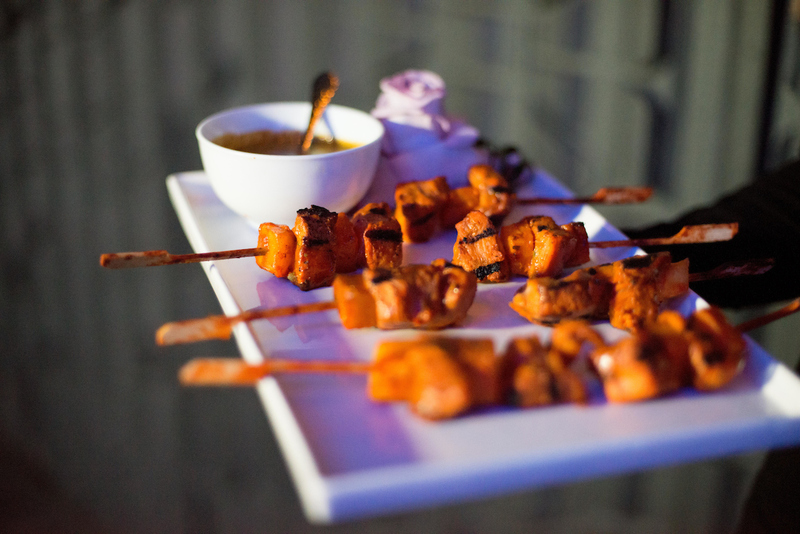 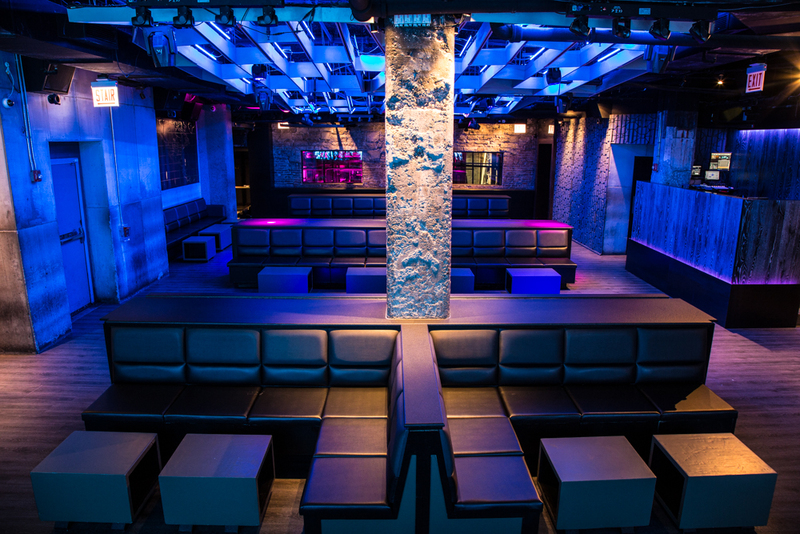 Conveniently located in the trendy River North neighborhood and steps from Michigan Avenue, two unique spaces within the venue provide an expansive playground for up to 450 guests, reception-style. 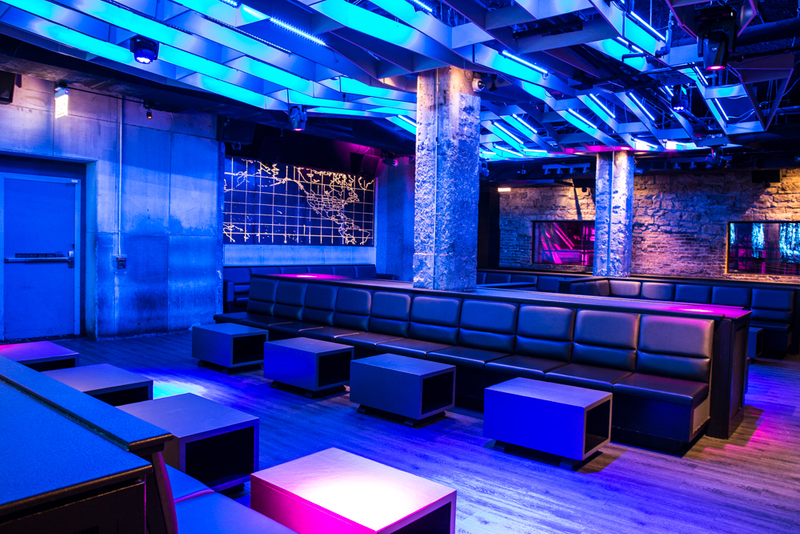 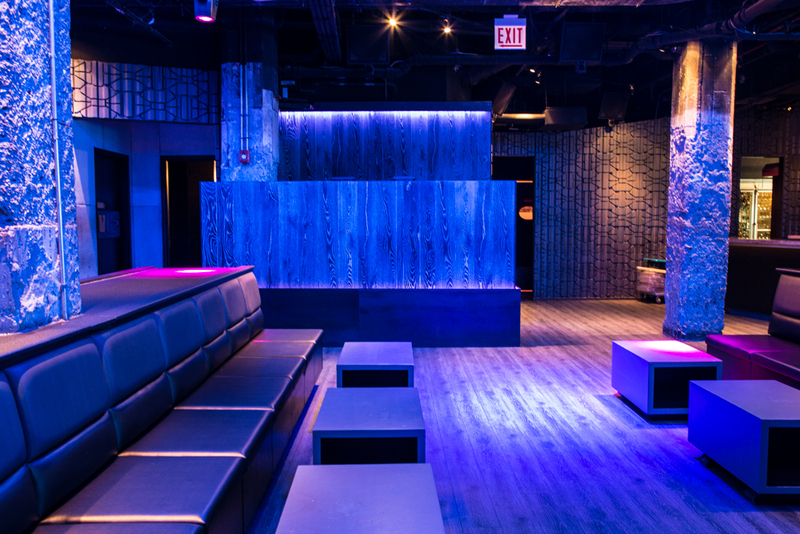 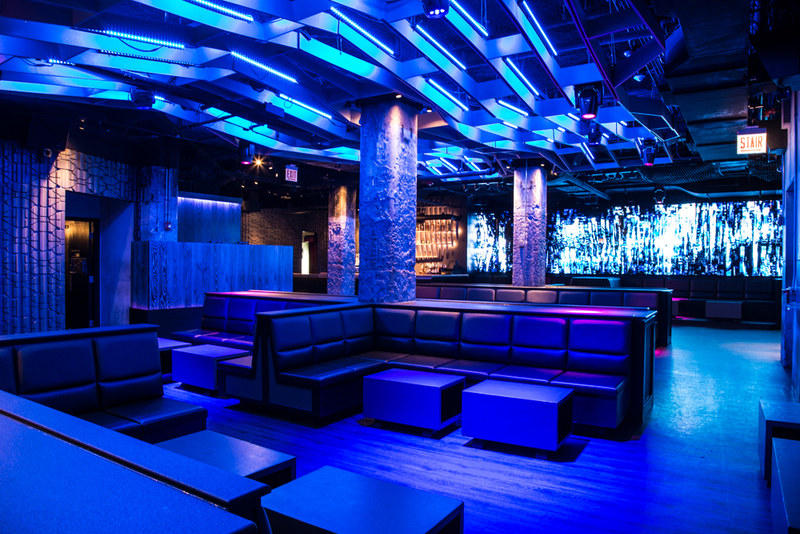 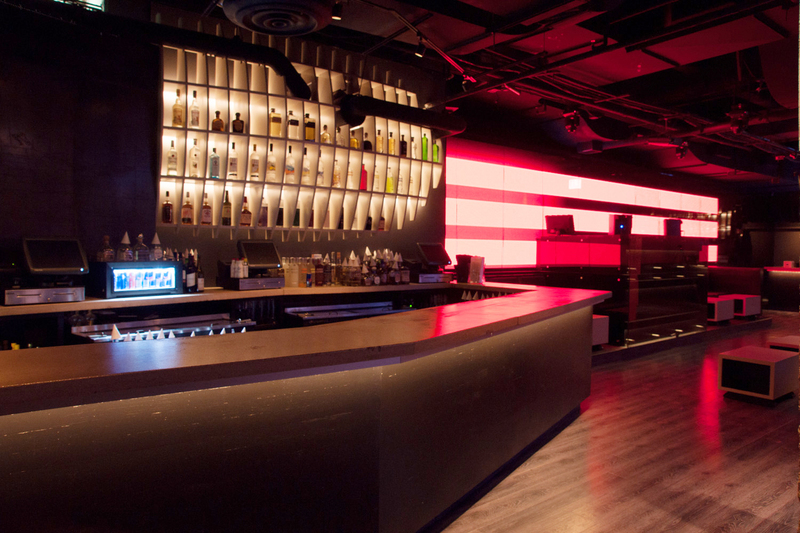 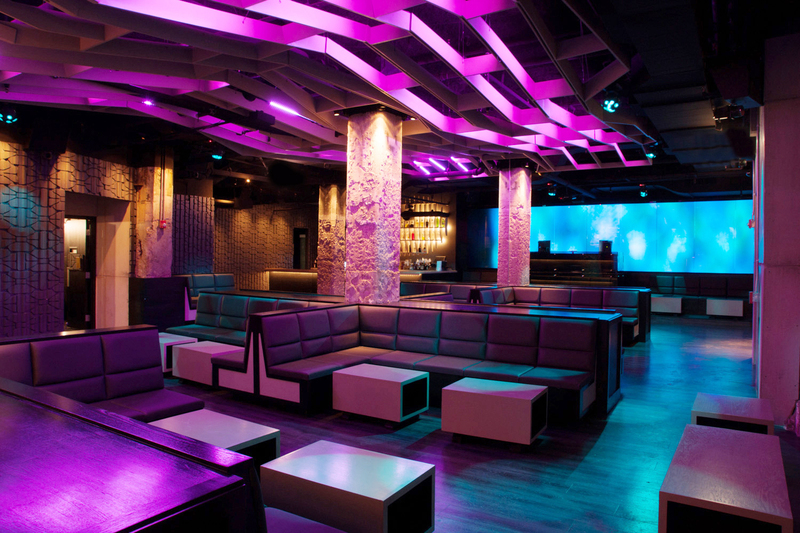 The Club is a sleek and modern ‘underground’ hangout, armed with two bars, elevator, massive coat check room, and private restrooms. 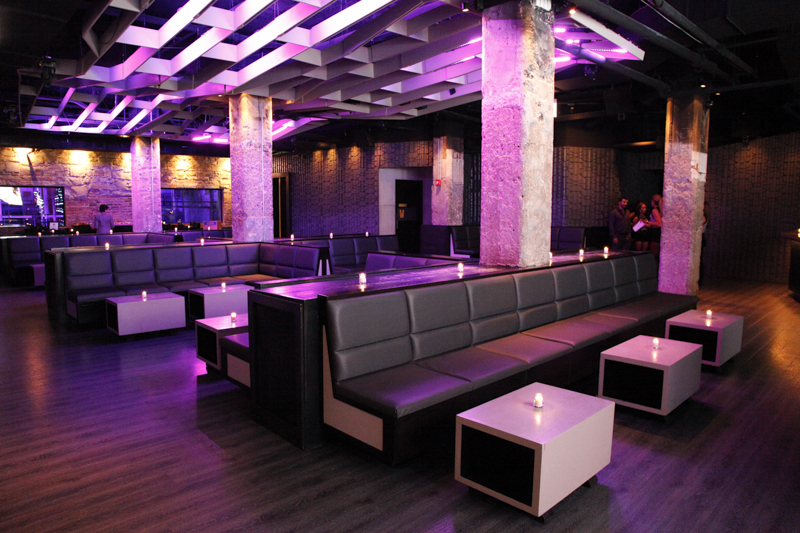 The Lounge boasts an old-world elegance within a modern design. 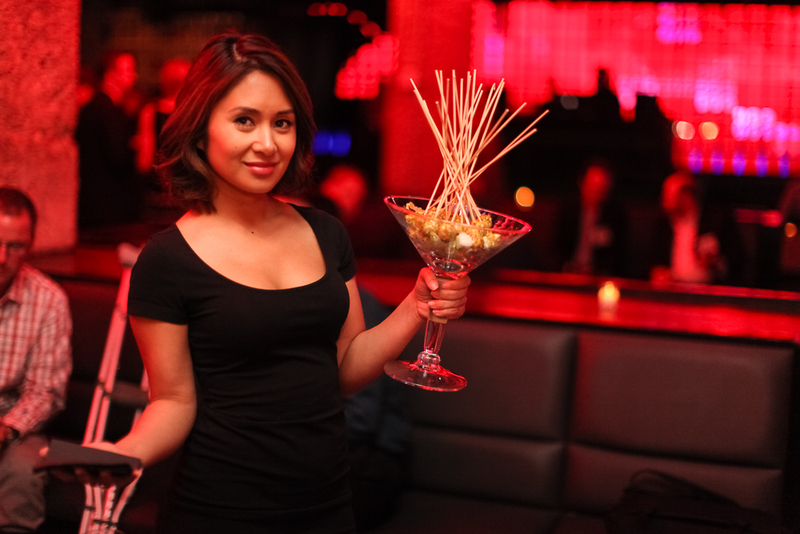 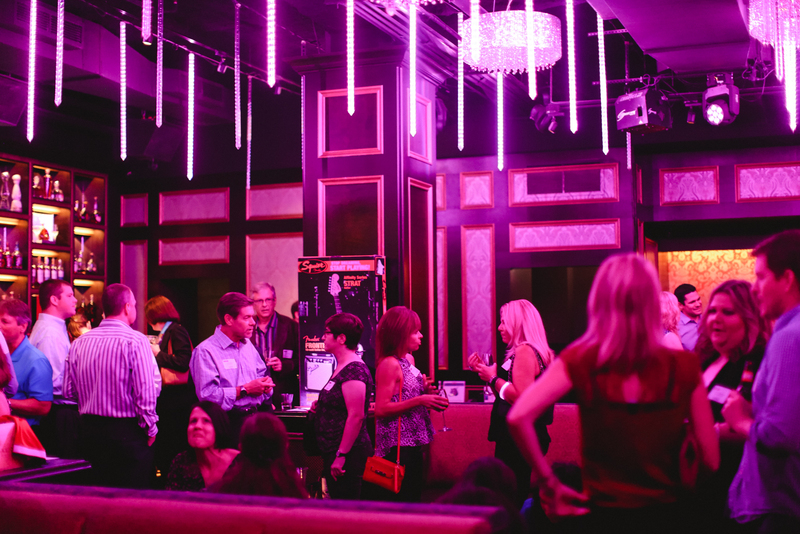 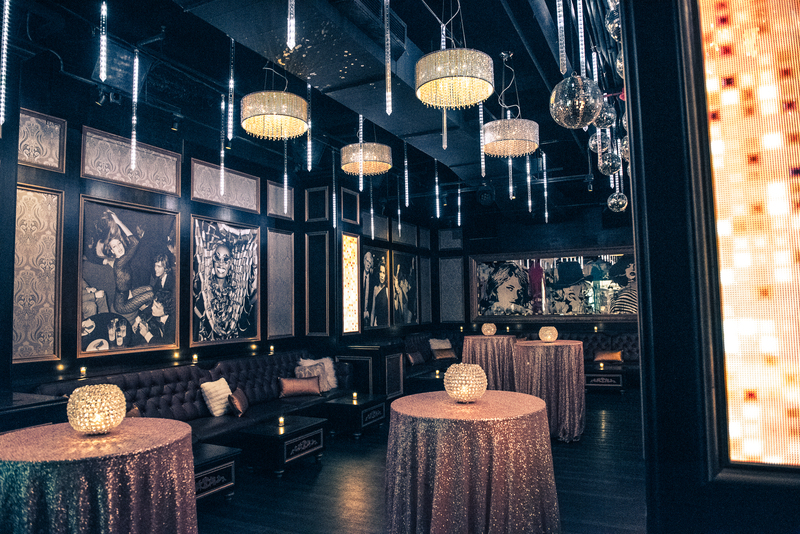 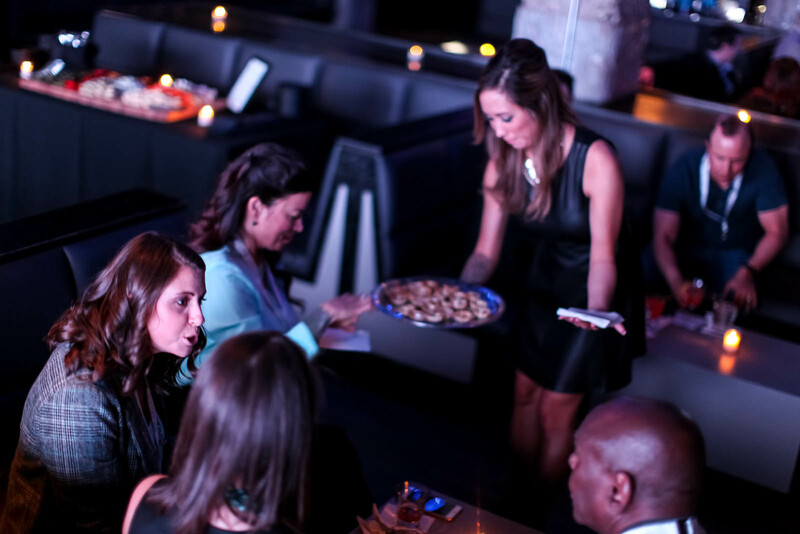 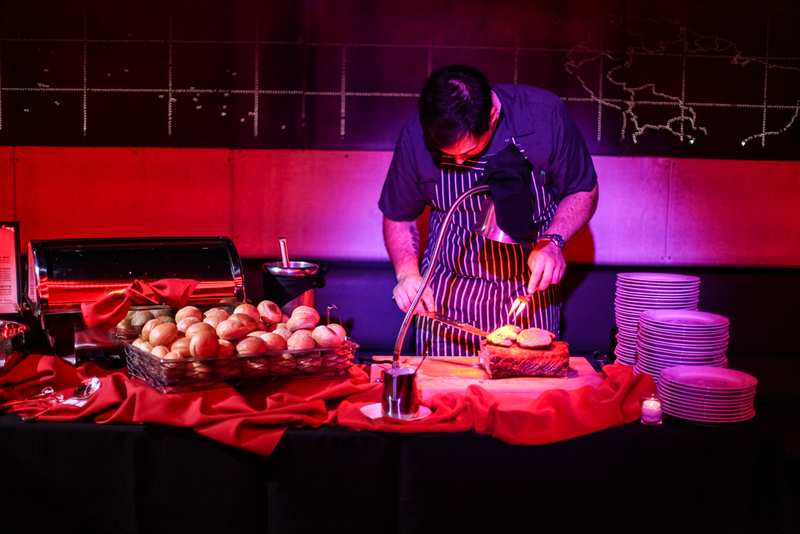 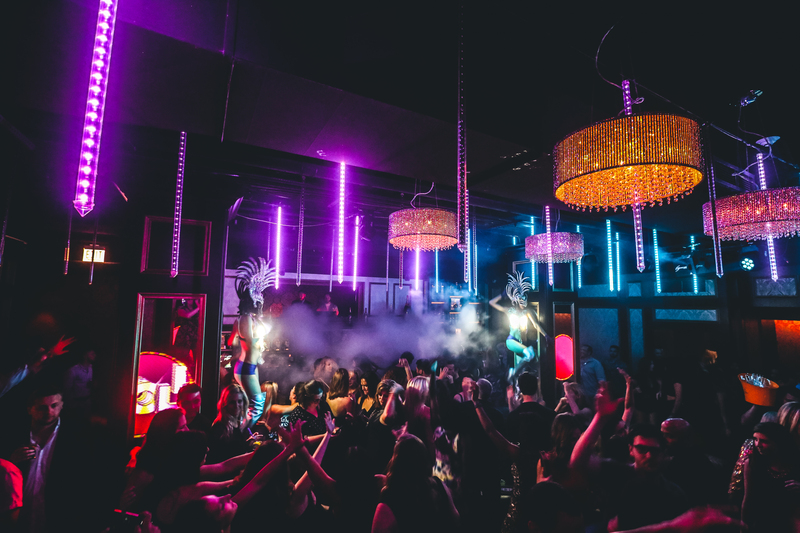 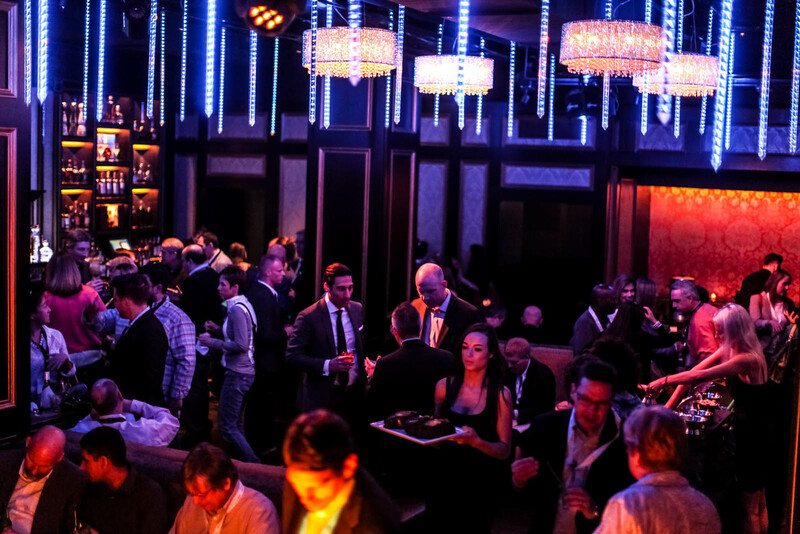 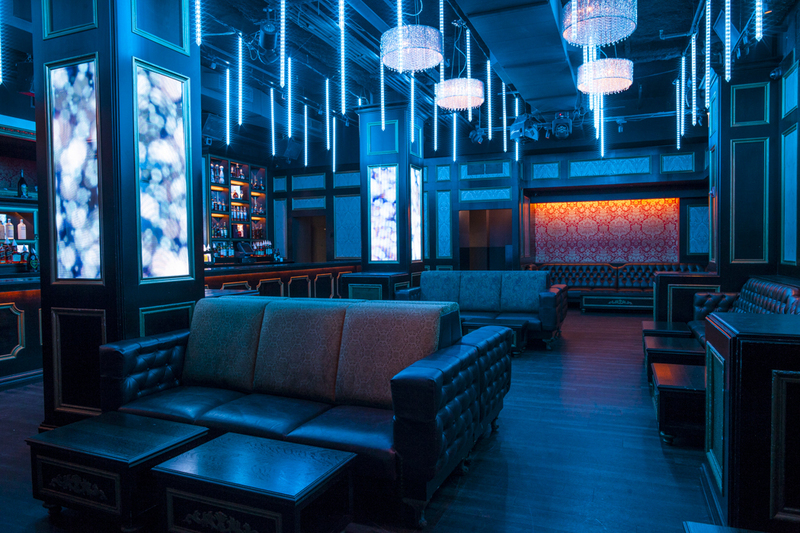 Equipped with a 30-foot bar, elevated DJ booth, and private restrooms, The Lounge is available to book by itself or in addition to The Club.